Box Office > Sharkwater Extinction 100% positive rating at Rotten Tomatoes! Sharkwater Extinction , award-winning filmmaker Rob Stewart‘s newest action-packed adventure, has a 100% positive rating from both critics and audiences at Rottentomatoes.com just one week after its debut in theatres! This is a rare occurrence on the site, which tabulates ratings from critics and movie lovers to come up with the percentage. Sharkwater Extinction, in which Rob Stewart goes undercover to blow the lid off of the secrets behind what’s happening to sharks around the world, has gotten extremely positive reviews from critics such as Chris Knight at National Post, Brad Wheeler with The Globe and Mail, Jim Slotek at Original Cin and The Georgia Straight‘s Janet Smith. What are you waiting for? Make sure to see this exciting, incredibly moving film on the big screen while it’s still playing in theatres. 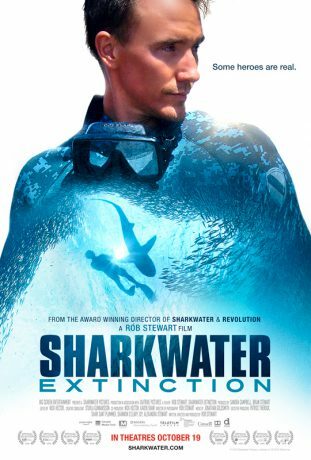 Click here to read our 5 star review of Sharkwater Extinction. 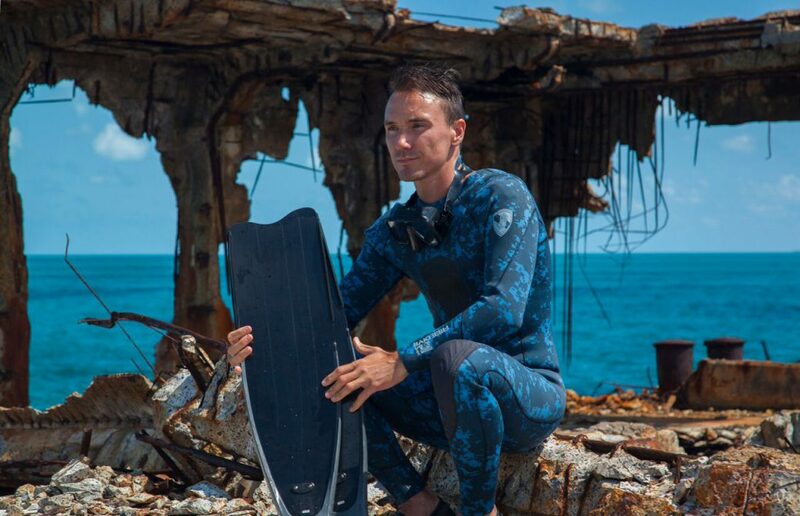 Click here to watch interviews with members of Team Sharkwater, who worked with Rob Stewart on Sharkwater Extinction. Why is it that it takes someone dying to get such nice comments from so called critics ?? You should change your title of ROTTEN TOMATOES!! Without reading any further I took from the title that 100% of the people who viewed this movie hated it — as in customary days of old, people threw rotten tomatoes at performances they didn’t like. The words “positive rating” at rotten tomatoes didn’t change my concept that the movie stunk — to me, it read that 100% of the people positively chose to rate the movie as being rotten tomatoes. Saying one thing & meaning another doesn’t help the publicity for this movie at all. I will be seeing the movie — but only because I chose to read further beyond your degrading title of ratings for it. Terry, have you never heard of rottentomatoes.com? It’s the name of a site that rates movies. A 100% positive rating is unheard of, the only one that had that before (that I know of) was Get Out last year. That’s really amazing, I’ve never heard of a film getting 100% before.